Would you like to learn more about Jesus Christ and the teachings of the Catholic Church? Join Catholic speaker, author and radio host Gary Zimak each night for 30 minutes of discussion about how we can grow closer to the Lord and get to know Him personally. 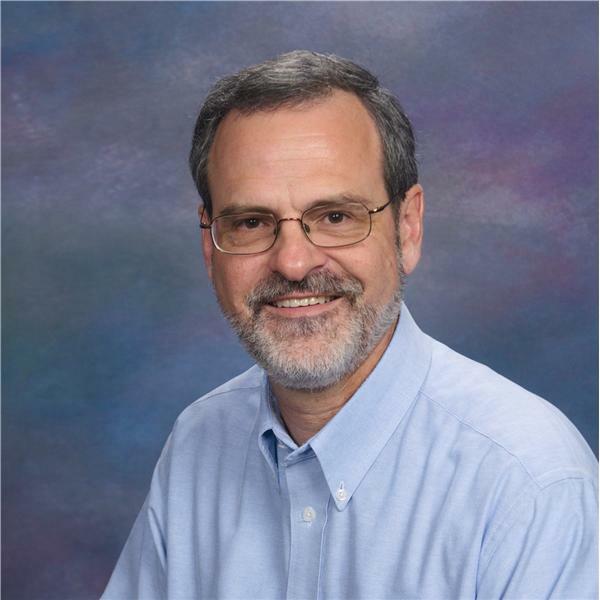 Gary is the author of several books including A Worrier's Guide To The Bible, From Fear To Faith, Listen To Your Blessed Mother and travels around the country proclaiming the "Good News". Jesus is real and He wants to be your friend. Tune in and find out how to make that a reality in your life! What Is Total Consecration (And Why Should I Care)? In this episode, Gary Zimak will explain the details of Total Consecration To Jesus Thru Mary. In addition, we'll look at the Mass readings for the upcoming Sunday. Don't miss this change to end your week by listening to The Gary Zimak Show! Tonight, Gary announces that he'll be taking off for the remainder of the week. He plans to be back next Monday (Nov 13) with another live show. In this All Souls Day episode, Gary discusses the importance of praying for the dead. In addition, we'll learn more about why the Church can proclaim dogmas. Join Gary as he reads and discusses the Mass readings for the Solemnity of All Saints. In addition, we'll address the topic of Sacred Tradition, as taught by the Catechism of the Catholic Church. Sometimes it's hard to picture Heaven. What will it be like? Will it really be that good? We'll discuss it today plus we'll look at how God revealed Himself through the ages. Join Gary as he discusses the benefits of being adopted into God's family. In addition to today's daily Mass readings, we'll also discuss how God reveals Himself to us. Jesus - A Cause Of Division? Today Gary will look at an especially tough message proclaimed by Jesus - that He is a cause of division! In addition, we'll start to look at how God reveals Himself to us. Join Gary as he reads and discusses today's daily Mass readings. As the Responsorial Psalm reminds us, our help is in the name of the Lord. In addition, we'll discuss how we can discover God in nature and through other people.